EVER DREAMED OF WALKING WHERE JESUS WALKED? We are so excited to invite you on an adventure unlike any other! We want you to join us as we journey through the Bible... IN ISRAEL. This transforming adventure will encourage you to hear God’s voice through the pages of scripture in cities like Canaan, Jerusalem, Bethlehem, Galilee and even float in the Dead Sea! Experience the Bible come alive as we discuss truths from the Old and New Testaments relevant to us today. Imagine yourself walking down the same streets as Jesus or standing in a cave where David fled from Saul or on the sea of Galilee and learning how their stories written in antiquity can still speak to our modernity. 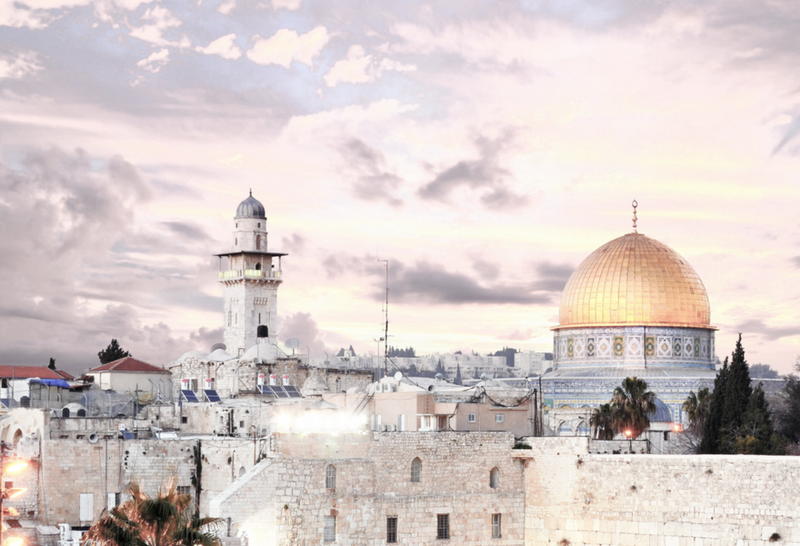 During our 9-day journey we will have daily teachings by me and Bianca, eat amazing food, and find time to adventure in the Holy Land. Holy Land Experience is not a just tour, but an intimate experience designed to change your life. It’s more than just information; this is transformation. This trip is your guide in unlocking life-changing defining moments to hear from God. Since the tour is an intimate gathering, we are expecting to sell out quickly. Luckily, we do have waiting list! Be sure to fill out the information below to be placed on the list. Thank you! You will be receiving an email from our team shortly with more information on the Romans study. Thanks for going on this journey with us!